On May 28, Verizon will add three new color options to the DROID Turbo, a phone that was once the carrier’s flagship Android device but feels less and less important these days as current owners of it continue to wait for its big update to Lollipop. But hey, new colors! 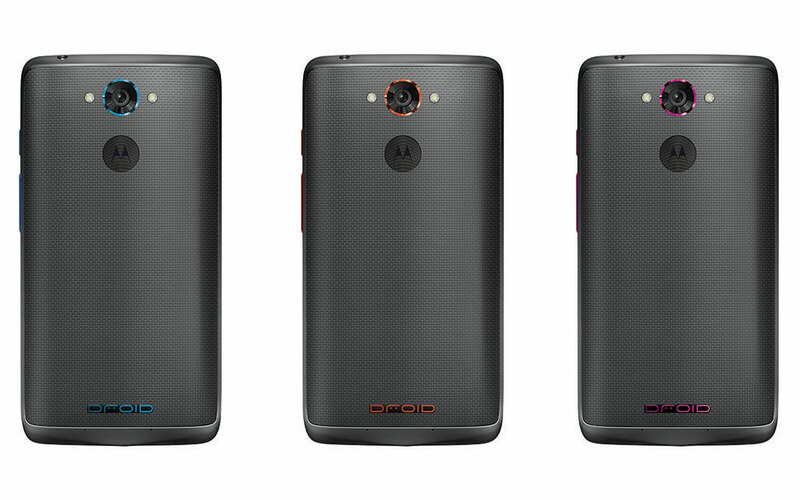 The DROID Turbo will be available in a new Grey Ballistic Nylon color with choices of blue, orange, or violet accents. The price won’t change – you can still buy it for monthly Edge payments of $20.83 or $499 full retail.